Fox Business host Lisa Kennedy Montgomery also took a jab at Carrey during a September 2018 episode, complaining that liberal stars like him and Sean Penn are hypocritical. “Everyone wants to be liked. 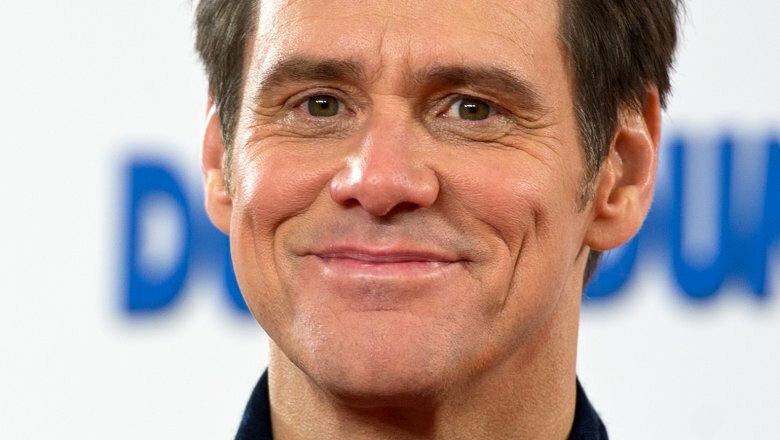 It’s a basic human impulse for some of you and that explains the turn-on-a-dime hypocrisy from people Jim Carrey and Sean Penn,” she stated (via The Wrap). Oh boy, it’s obvious there’s no love lost here.